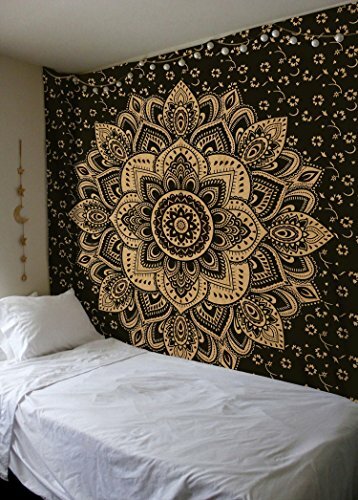 Our beautiful mandala are a boho babe essential. 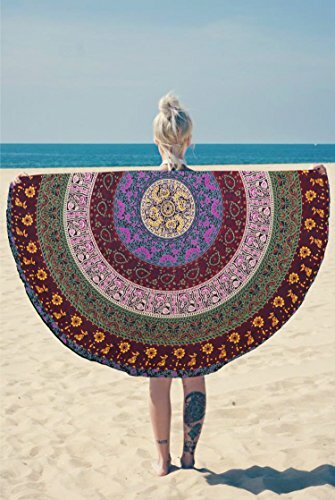 ..Handmade from 100% Cotton featuring a vibrant mandala design. Super versatile, they can be used for the beach, as a wall hanging or on a bed or lounge. 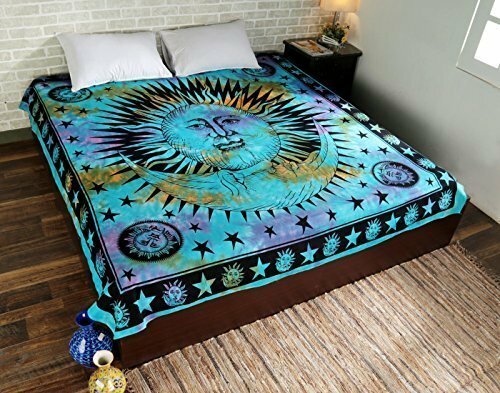 This unique fresh design would make tapestry a perfect gift and many other uses: Beach throw Picnic throw coverlet Wall Hanging / Ceiling Cover Large size Bedspread Bed cover Outdoor Throw Elegant Tablecloth Room Divider Furniture Cover Fabric for your creativity special gifts Washing Instructions For Your Mandala;- – Hand Wash in COLD water. – Wash separately – DO NOT WASH WITH OTHER ITEMS – DO NOT tumble dry – DO NOT use bleaches or strong washing liquids as this will cause colour run. it can be washed by hands in cool water.mild ironing gives fine touch to its quality. Note: **** We assure quality workmanship and material of our products. 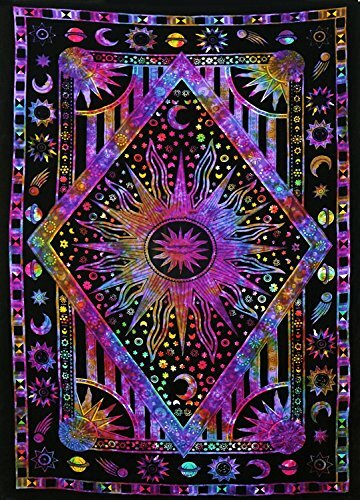 This tapestry is made under good process. Since our products are hand crafted, there may be a little variation in size, color and thickness. 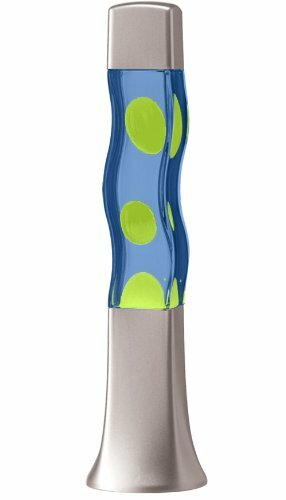 The actual products colors & shades may vary slightly from image. 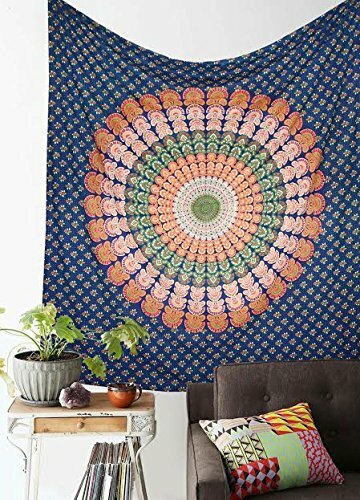 This tapestry is printed not quilted or woven; it is not designed as a fitted sheet. The tapestry is printed on the front side only..
Serenity Hemp Oil - 1 fl oz 1000 mg - Certified Organic - Relief for Stress, Inflammation, Pain, Sleep, Anxiety, Depression, Nausea - rich in Vitamin E, Vitamin B, Omega 3,6,9 and MORE!